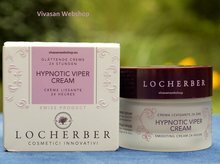 Locherber Lotum Antirides cream new generation 50ml Swiss topquality - Vivasan Webshop English - World wide delivery Vivasan Official Webshop® is specialized in shipments to the UK, Ireland and Scandinavian countries. Best prices! 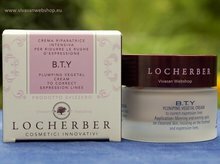 Locherber Lotum anti rides cream is a new and revolutionary Anti-wrinkle treatment. 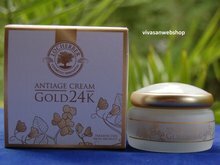 Specially formulated to restore moisture, firmness and elasticity, this brand-new cream helps to cancel the premature signs of ageing, remodelling the contours of the face and smoothing the wrinkles. 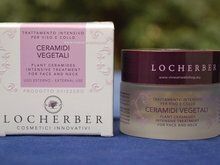 Lotum from Locherber contains the latest discovery in beauty care, Hexapeptide, able to control muscle contraction, reducing expression lines and wrinkles caused by repeated facial movements. 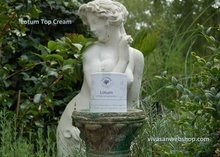 This intensive treatment has immediate smoothing effects which result in firmer, toned skin with new vitality. 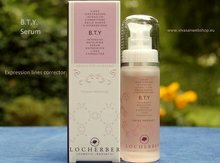 Specifically recommended for dehydrated, tired skin suffering from loss of elasticity and wrinkles. Apply a thin film of cream on well cleansed and toned face skin with gentle massage. 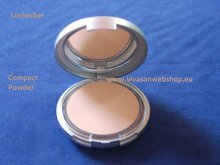 per favore cuanto costa esta crema me serve i crema lotum antirides new generatiom locherber mi rrespona al mio email romerodenise@hotmail.it grazie.